Chiefs Celebrate 10’s victory with strippers. NZRU investigates, again. 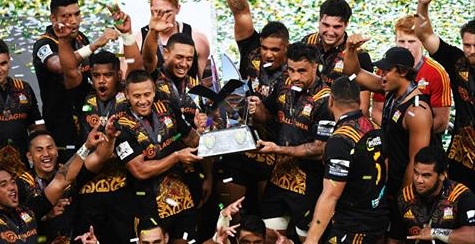 After crushing the competition throughout the weekend and taking out the inaugural Brisbane Global 10s tournament, the Waikato Chiefs decided to celebrate the only way they know how; by hiring half a dozen women to strip naked. Veronika, Mercedes, Holly, Ashleigh, Bruce, and Cynthia were all too happy to perform for a professional rugby team, not knowing the events that had taken place months before at the end of the 2016 Super Rugby season. “My favourite part was when the bus driver groped me”, claimed Holly. “I didn’t know having coal thrown at me could feel so good, I feel so liberated”, Cynthia told Thai Castle. The NZRU has issued a formal warning and have started their review immediately. In fact the review got underway the moment Mercedes walked in the door as a number of NZRU officials were present. In fact, it was Robert Prebble from operations who organised the entertainment.